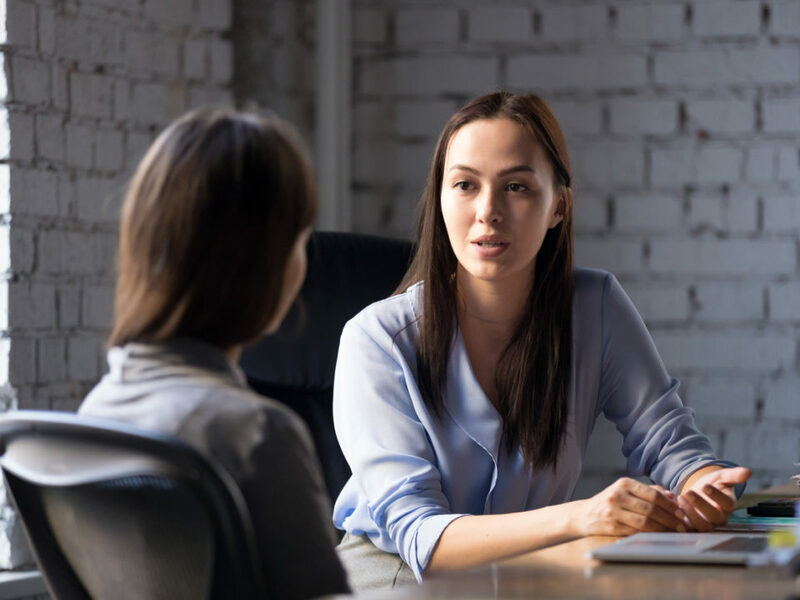 What used to be called “soft” skills are now some of the most coveted skill sets in the business world — now and for the foreseeable future. As Boomers retire for next decade at a rate of 10,000 per day, they will be replaced by female leaders—many of them Millennials. Both women and Millennials put a premium on communication, community, and meaningful connection. We are entering a whole different era of leadership with millennial female execs as the new powerhouse leaders. Many modern female leaders naturally spend time mastering the “people” process. 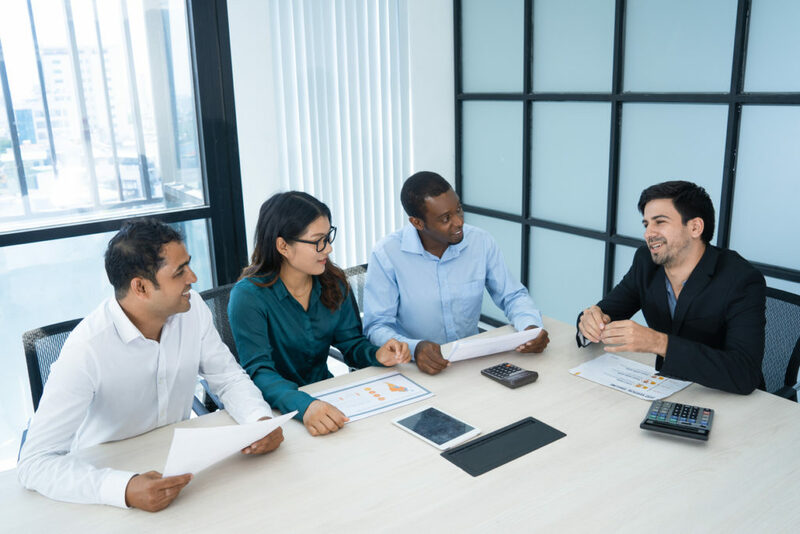 Their business experience and inherent personality traits give them the ability to connect with and motivate people. They can easily advocate and facilitate between different groups, sectors, and departments, and run interference between technical and creative parties to launch major products. “Soft” skills—the ability to be compassionate, empathetic, sensitive, and human, creating a safe psychological space—are a sought after combination lead by companies like Google. The company recently commissioned a three-year study called Project Aristotle that attempted to determine the factors of a productive team. What distinguished the good teams from the bad was the way people treated each other. High-performing teams had high social sensitivity characterized by trust, mutual respect, and real connections. Most of these “soft” skills are innate for thoughtful female leaders. You probably already possess most of them, and can easily master them. Because of this, you are the most coveted type of leader in the workplace today. These are factors recognized by leading CEOs, like The Container Store’s Kip Tindell. They have been ranked for 16 years as one of the Fortune 100 Best Companies to Work For, and Tindell is enthusiastically supportive of his workforce… 70% of them women. 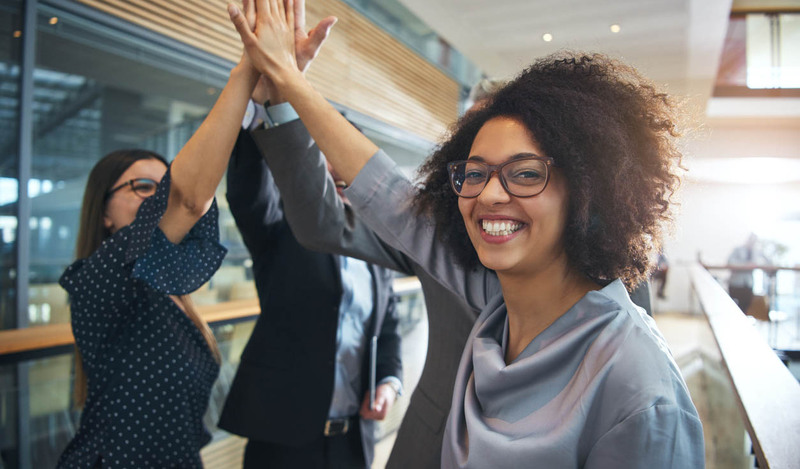 This is the perfect time for female leaders to embrace these strengths, and seize the “soft” skill leadership advantage at their fingertips. In fact, if you are suppressing your natural skills and trying to emulate traditional “tough” leadership skills, you might even be feeling stunted, frustrated, or unwell. The interesting reality is that when we don’t exercise this side of the work balance, we see a lot of illness, burnout, fatigue, conflict and missed opportunity. Embracing and developing these characteristics is the most important way you can shape your career right now. Here’s how to embrace and use your “soft” skills masterfully. Women are innately good and intuitive communicators, so use your voice. Don’t let old-fashioned leadership thinking stop you from leaning into your unique leadership style. You will become more effective if you embrace your comfortable communication ideals, and explain to others how they can best work with you. If you need a meeting agenda and a day to think about your points before attending a meeting, say so. If you do your best brainstorming work in a small group of 2-3, set up that situation. You will develop this type of authentic communication by practicing daily. Start with friends and coworkers who are receptive to your message, and then work up to people who challenge you more. Connections start when people are authentic and feel safe enough in a group to share. By creating this dynamic with your own example, you will strengthen your team and help it perform better. Show empathy–starting with yourself. It begins with understanding your working style, and supporting yourself to create a stable base. When I coach MBA grads, I give them the assignment of creating an “internal” personal leadership strategy for “their eyes only.” It becomes a great roadmap to navigate daily chaos at work. 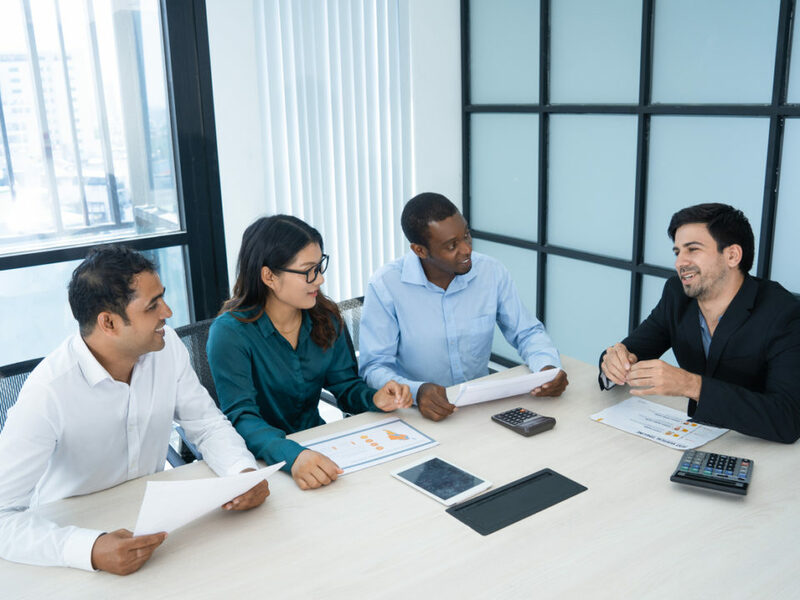 Much like a business plan, a personal leadership strategy outlines how you plan to work with subordinates, colleagues, and supervisors in a variety of situations. Think of it as an internal operations plan comprised of policies and processes for daily management, as well as getting through tough issues and dealing with conflict. Your personal leadership strategy is a living document that details the DNA of your approach, and it will change as you grow as a leader. When you put your ideas to paper, you will feel much more confident and secure in your ability to handle leadership challenges as they arise. Your thoughtful nature can make you a wiz at handling conflict, even if you don’t really enjoy it. It all comes back to empathy, ease of communication, and the gift that many women have for reading people. When conflict arises, start by listening before you speak. The more you understand about the other person’s side and the emotions or preconceptions that are leading them, the better you can present your argument. Try mastering a templated approach to conflict management and applying it when drama creeps in. When there is conflict between teams, you can use your skills to facilitate a conversation with clear action steps between groups. Being the person who runs interference is a powerful leadership skill. Keeping a daily journal of what went well and not so well each day can be a very insightful tool. This process allows you to separate the emotion from the situation, and to see business successes and failures for what they really are. It also shows progress and is an opportunity to celebrate your wins, instead of holding yourself to standards that are unrealistic. A journal like this also helps you identify your gaps, and make a plan to fill them. Some people use it as a means to shut the door at the end of the each day, and to get the day’s activities out of your system, putting you in a neutral space of innovation for the next day. And as you develop solutions for recurring conflicts, you will find that you can bring some of these ideas into the general business agenda as well. When you begin to practice and master the “soft” skills you innately possess, you will see a shift in your effectiveness and overall satisfaction. And when you match these skills to the business agenda, the ROI will be obvious and measurable.